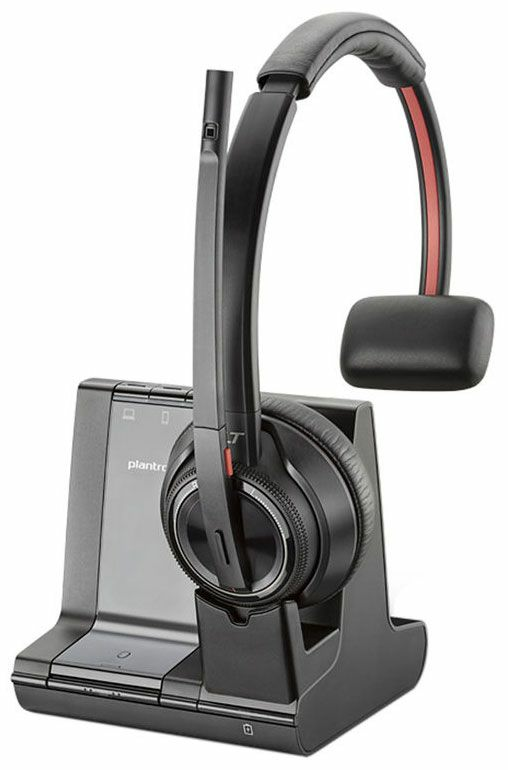 The Plantronics Savi W8210 Wireless Headset connects to multiple devices with ease. 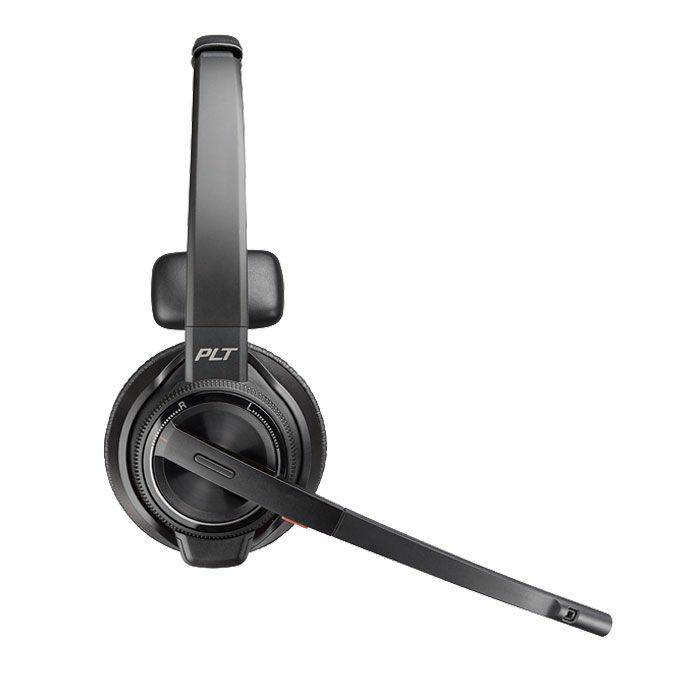 Simultaneously connect to your PC, mobile, and desk phone. 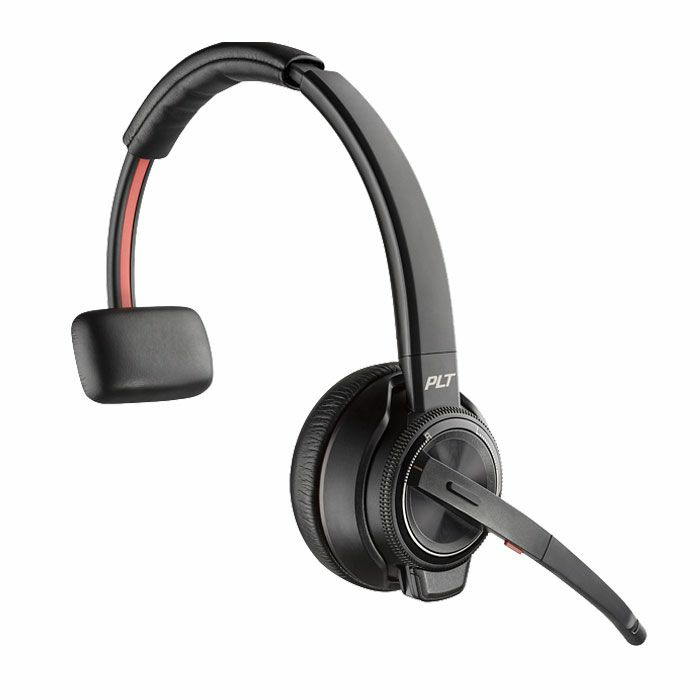 The Savi W8210 features a noise-canceling microphone, comfortable headband and ear cushion, secure DECT communications and wideband audio support. 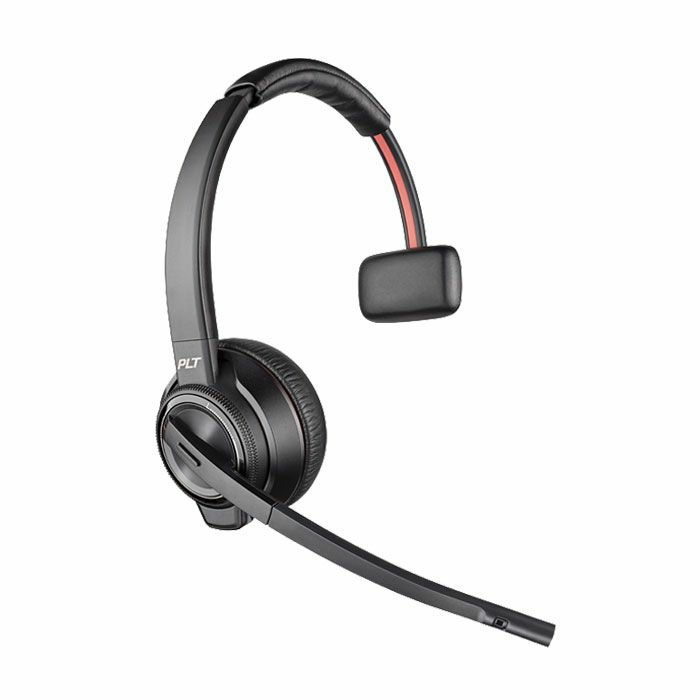 It's ideal for enterprise and contact center professionals who use multiple devices and require premium sound quality for their business communications.